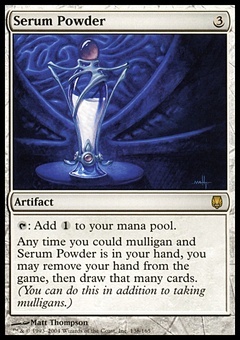 Advent of the Wurm ($0.15) Price History from major stores - Dragons Maze - MTGPrice.com Values for Ebay, Amazon and hobby stores! 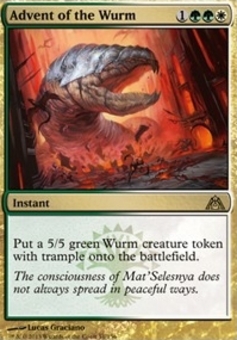 Card Text: Put a 5/5 green Wurm creature token with trample onto the battlefield. 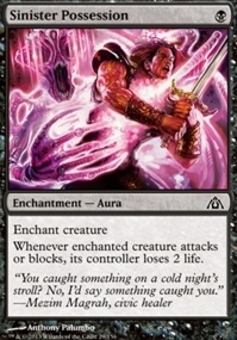 Flavor Text: The consciousness of Mat'Selesnya does not always spread in peaceful ways.